This dataset shows a point in time snapshot of enrollment level data for providers actively enrolled in Medicare for the year 2018. The Public Provider Enrollment data for Medicare fee-for-service includes providers who are actively approved to bill Medicare or have completed the 855O at the time the data was pulled from the Provider Enrollment and Chain Ownership System (PECOS). The release of this provider enrollment data is not related to other provider information releases such as Physician Compare or Data Transparency. These files are populated from PECOS and contain basic enrollment and provider information, reassignment of benefits information and practice location city, state and zip. These files are not intended to be used as real-time reporting as the data changes from day to day and the files are updated only on a quarterly basis. 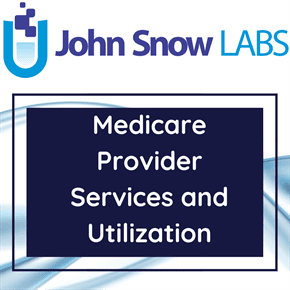 If any information on these files needs to be updated, the provider needs to contact their respective Medicare Administrative Contractor (MAC) to have that information updated.